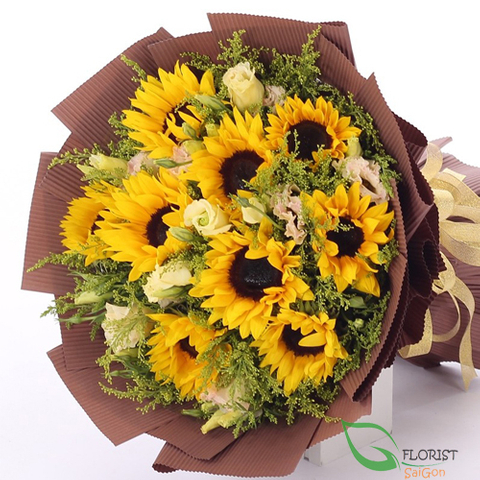 Happiness, honesty, faith-thees are just a few symbolic sunflower meanings. 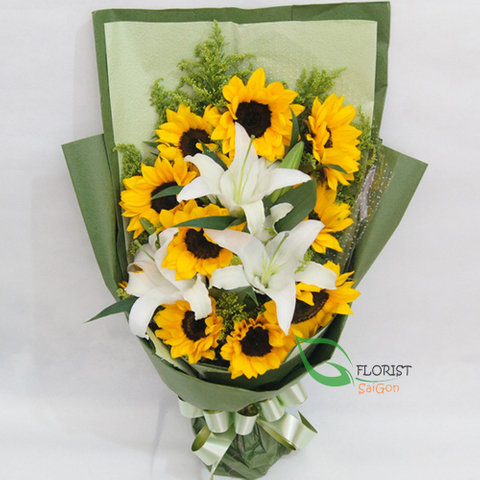 There's hardly a more cheerful flower than the sunflower and lucky for someone special to you, they're in season right now. 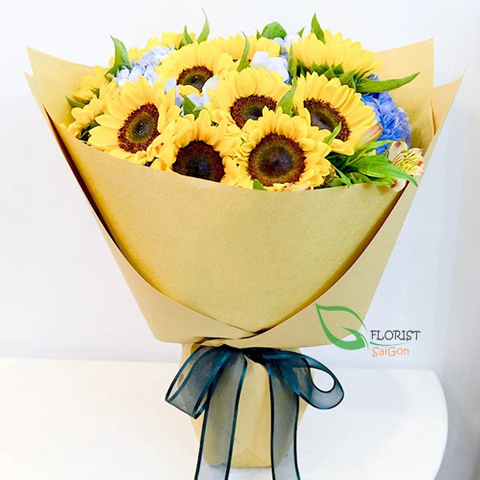 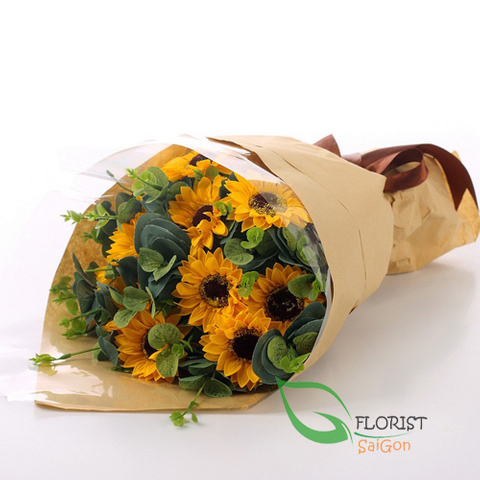 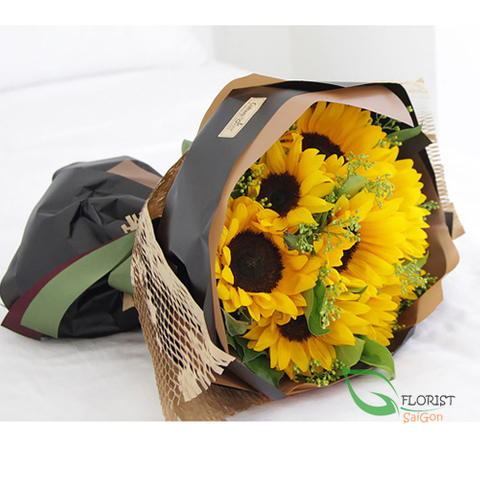 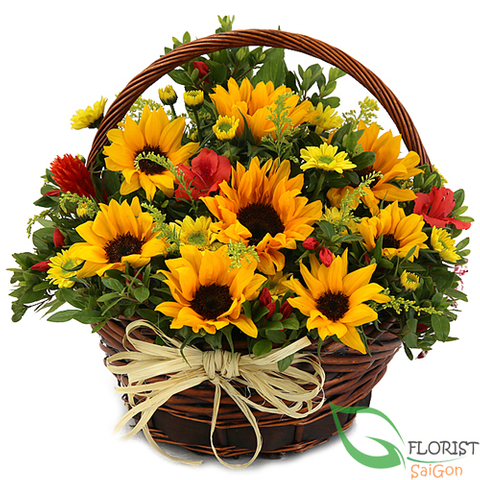 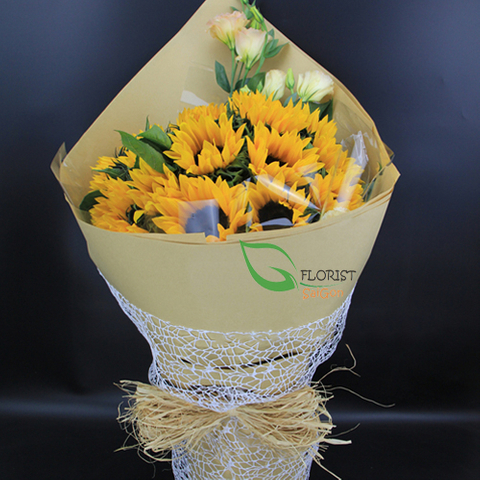 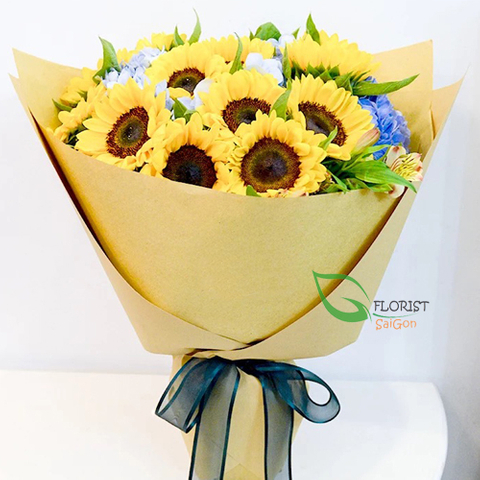 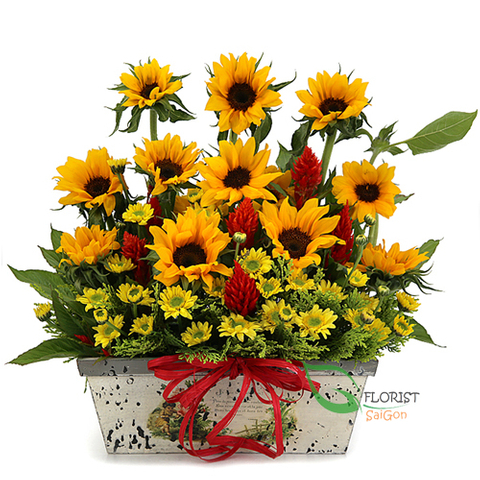 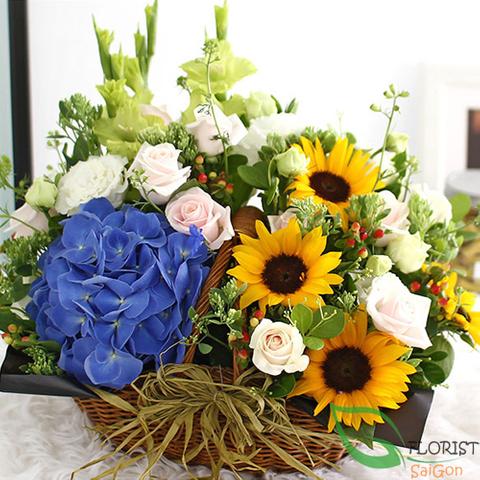 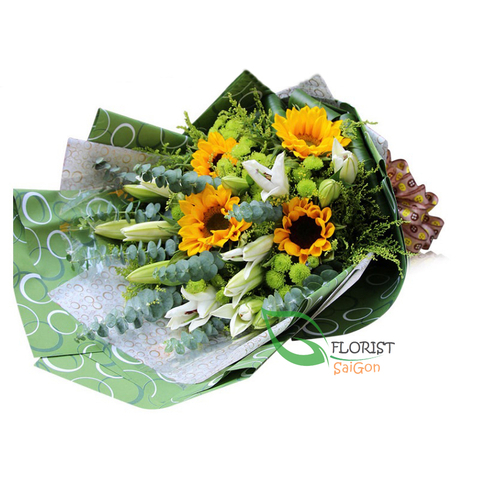 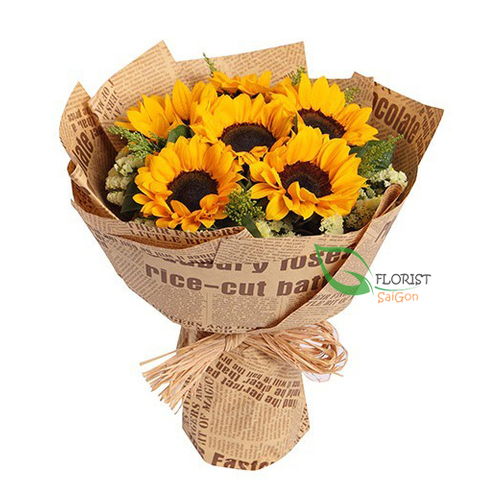 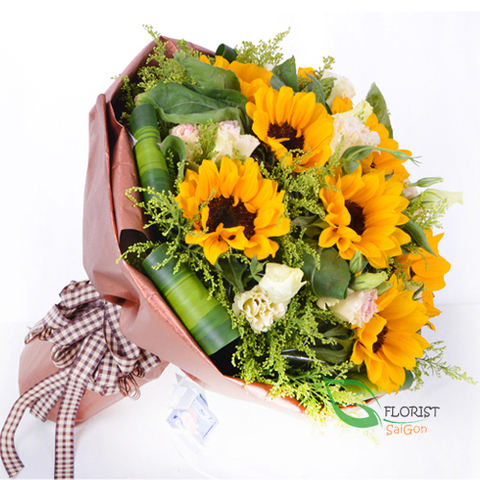 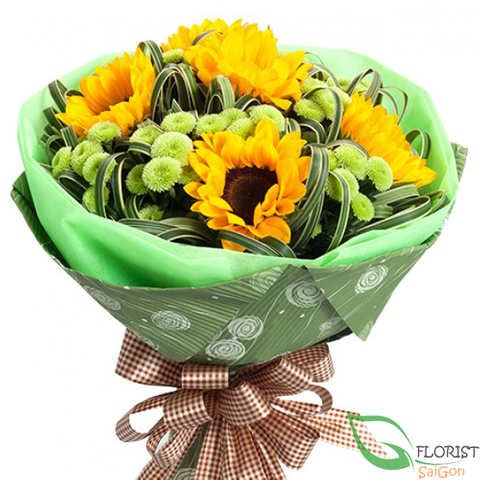 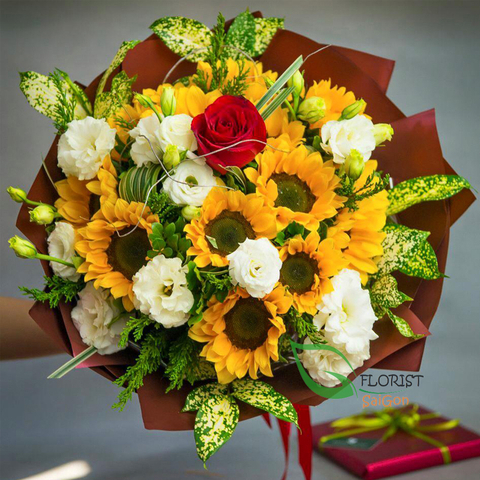 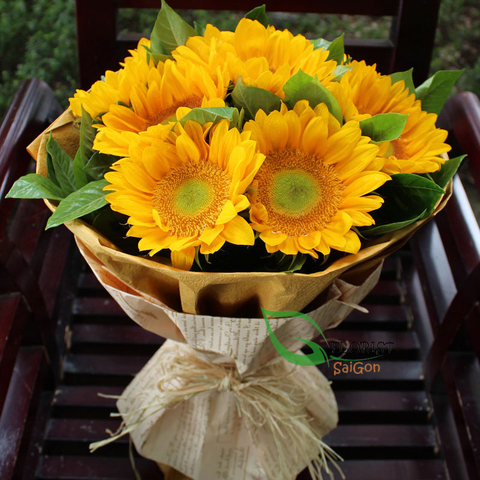 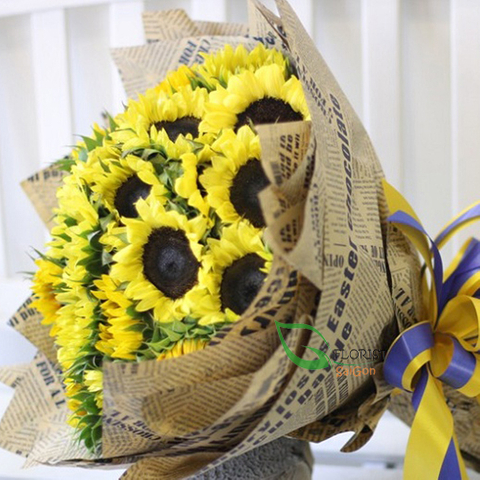 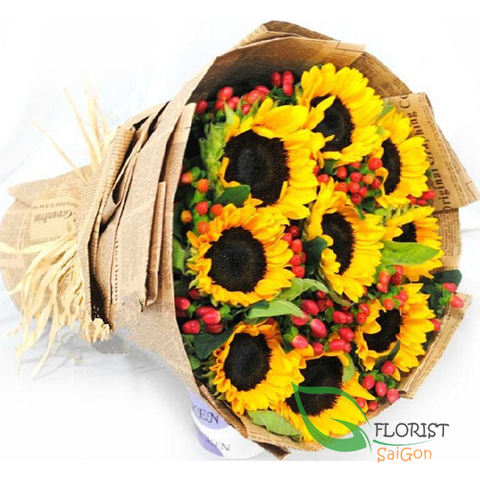 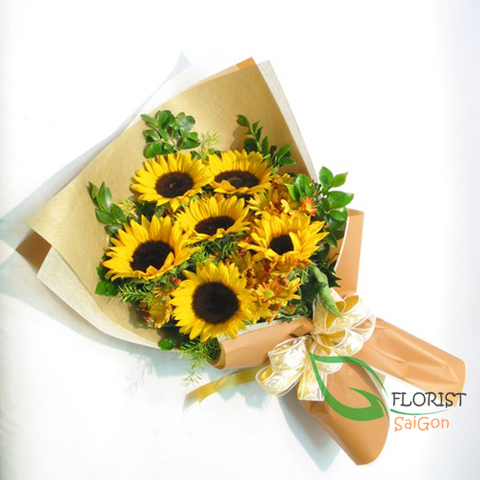 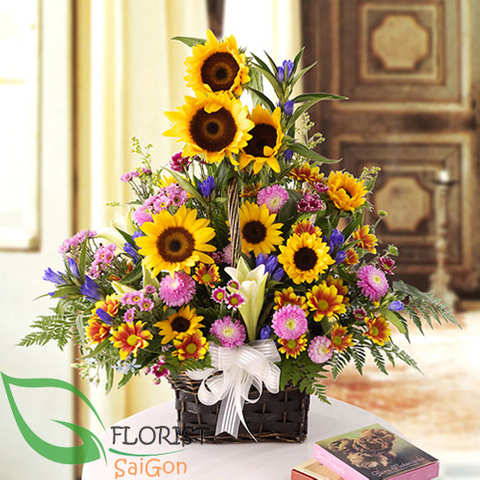 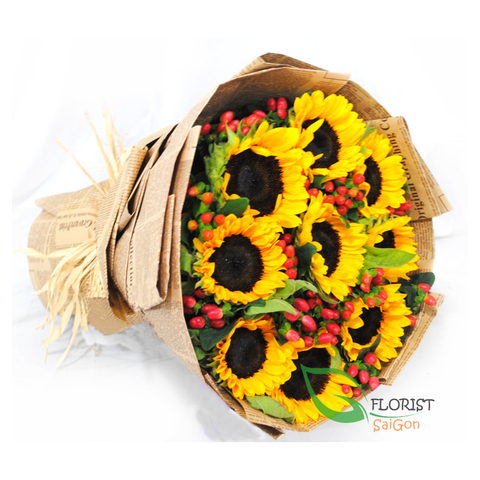 Sunflower delivery is quick and easy with Florist Saigon, whether you select same day flower delivery or choose to send flowers in the days or weeks to come.